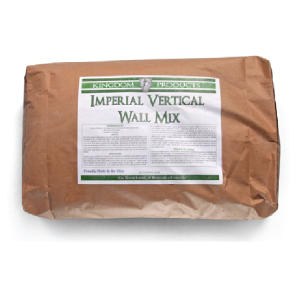 Kingdom Products Imperial Vertical Wall Mix is engineered to be both lightweight and exceptionally strong. Stampable and Carvable. 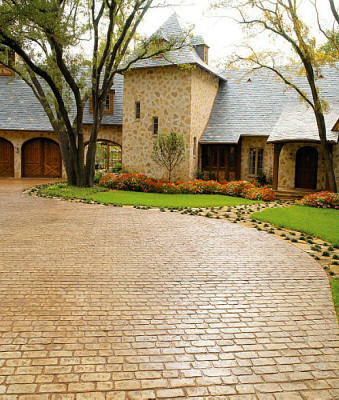 Kingdom Products Vertical Wall Mix is suitable for indoor/outdoor use and will adhere to a wide variety of substrates including concrete, masonry, plaster, block, sheetrock, or EPS foam. 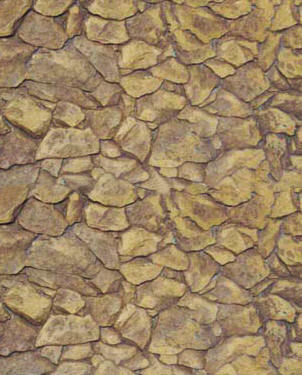 Can be applied up to 5″ thick without sagging. Packaged in 40lb Bags-49 bags per pallet. For Orders of more than 4 bags Please call to us to place your order.